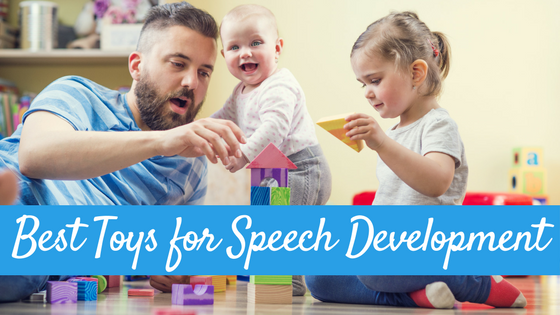 In order for a child to practice communicating, he first needs opportunities to communicate! We can provide him opportunities to communicate within his play by setting up the environment with communication temptations. These are meant to be opportunities to communicate, or take a turn if you will, not cause pressure for the child to talk. In reality, we want to gently provide opportunities for communication while decreasing the pressure to talk, for the greatest success. Last week, I shared tips on providing opportunities in everyday moments and today I share how to provide opportunities in PLAY. What is a Communication Temptation? If he doesn’t communicate, you model the language you want the child to use. Your model should be within the child’s Zone of Proximal Development (ZPD). That is, just beyond what they can do on their own. So, if he is not speaking at all, you may model signs, words, or possibly using a picture to request an item (this all depends on the individual child). If he is using only single words, you will want to try to model two word utterances. Then when they attempt your model, reward them with the item. 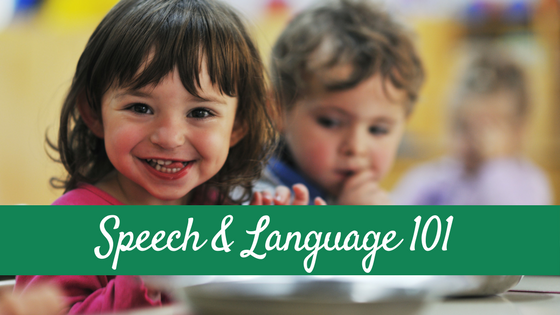 There are so many different ways to set up your child’s day to “tempt” them to use their language. 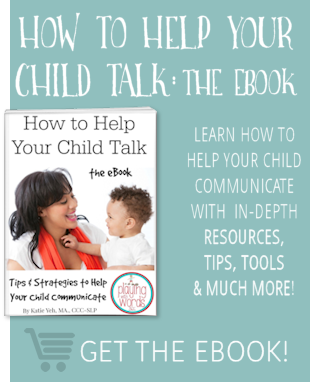 We also sometimes use the term “sabotage” as some of these tips involve you sabotaging your child’s typical day/play in ways that require him to communicate. Here are some suggestions of communication temptations you can use to help get your child to communicate (some adapted from Wetherby & Prizant, 1989). Take a toy that your child enjoys playing with, and remove the batteries. Then WAIT. Wait for your child to realize it is not working. Wait to see if he will communicate and then if needed model for him/her the language you want him to use. For example, you can model the sign or word “broken” or “help”. When he does so, put the batteries in and give him the toy. Repeat with other toys. Take a toy that your child REALLY loves and start playing with it, not allowing your child to play. Then WAIT. When he is starting to indicate he wants a turn, model the language you want him to use, like “Car please” or the sign for car, or giving you a picture of a car in exchange for the car. Once he attempts requesting for the item, give it to him immediately. Give your child only some parts of an activity or toy, but not all the parts (like only 1/2 of a puzzle, or only 3 train tracks). Then WAIT. When the child begins to indicate that he realizes pieces are missing, model the language you want him to use. For example, “Track please” and then hand him another track piece. Then require him to request again to get more tracks. I do this ALL THE TIME in my sessions with children. My Thomas the Train set is one of my MOST USED therapy items! In relation to the example above, during an activity try giving you child an item that does not fit (like a puzzle piece that doesn’t fit, or a piece of train track that won’t work, for example). Then WAIT. If needed, model the language you want him to use “Uh oh! Doesn’t work! Need another!” etc. While playing with your child, randomly take away some of his toys (remember how we call this sabotage?). Then WAIT. Wait for him to indicate he wants them back, and then model the language you want him to use. Engage your child is a fun social game like tickles, peek-a-boo, or swinging on the swings. After playing for a short while, pause to give your child an opportunity to request more of the activity. And WAIT. Then, model the language you want the child to use (for example, rather than allowing “more” I would model the actual verb like “tickle” “swing” or “peek”). Activate a wind up toy; let it do its thing, and then when it’s done WAIT for your child to indicate that he would like the toy to be wound up again. Then model the language you want him to use. Get out bubbles, blow a bubble, then put the lid back on and hand it to the child. Then WAIT. Wait for the child to indicate that he needs/wants help. Model the language you want him to use. Get out a play dough container and give it to your child. Then WAIT. Most children cannot open these. Wait for him to indicate he needs help and then model the language you want him to use. Take some of your child’s toys (that he REALLY likes), and place them in CLEAR bins in a place that is visible for the child but not accessible. Your child will have to request the items from you. 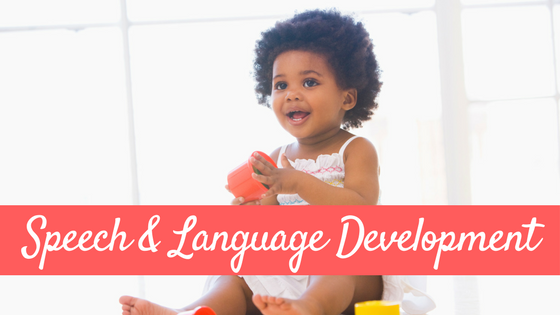 Model the language you want your child to use (i.e. the sign or word for the item like “trains” or “trains please” or “I want trains please”). 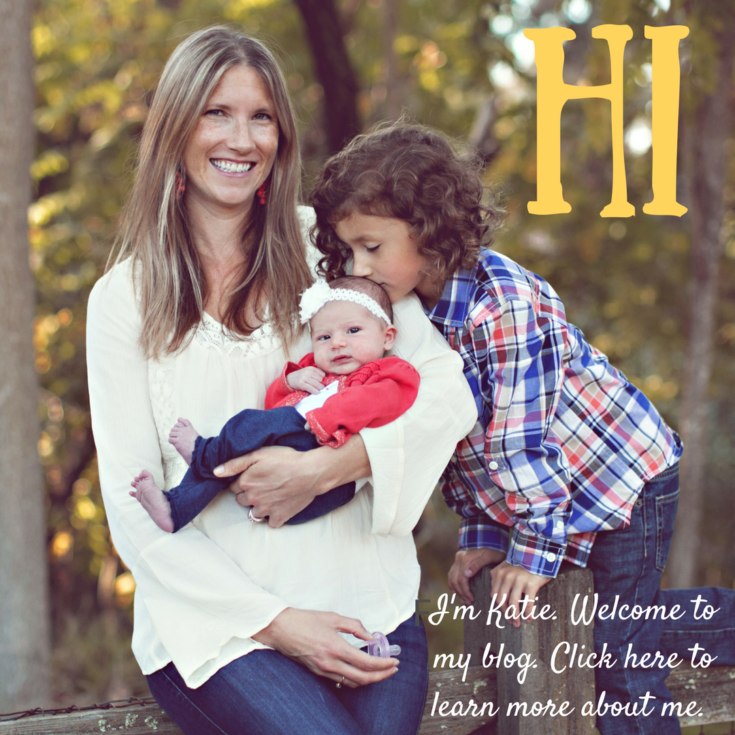 Does my child need to say what I want him to say to get the object? At first, not necessarily. 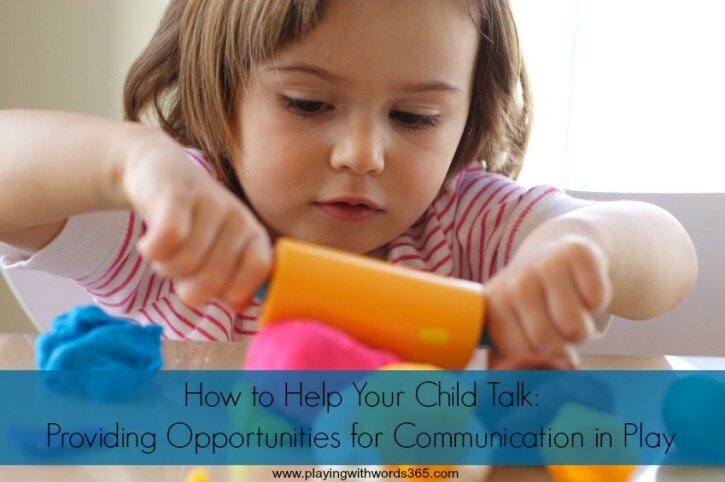 The main purpose is to provide your child with opportunities to communicate, not pressure him to talk. Your child may need lots of modeling in the beginning where as other children may immediately respond. Remember, that you should be modeling within your child’s zone of proximal development (ZPD). That means you should be modeling just BEYOND what he is capable of. Then if your child attempts this new level of communication give him lots of praise along with the item! It’s important to weave these moments into your day as naturally as possible. 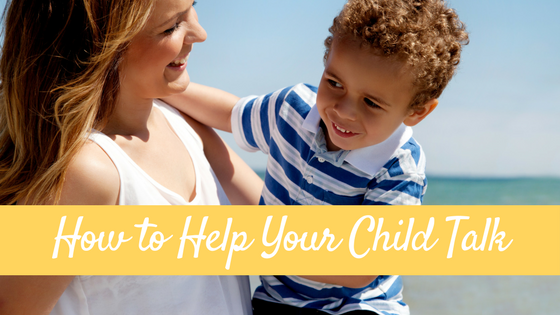 Over doing these suggestions can result in a very frustrated child. You’ll want to try one or two one day, and see how it goes. Follow your child’s lead. Watch him and listen to him closely. Ok, so I tried some of these and they didn’t seem to work. My child just walked away! What went wrong? This is important: for these strategies to work, the child needs to actually WANT the thing you are “tempting” him with. So, if you give the child a puzzle, for example, with only a couple parts and he just walks away, the toy simply isn’t motivating enough at that time. Try something else. Some children are more challenging than others to get to use their language. A suggestion to make toys more motivating (to make your child WANT that toy) is to put it away for a while (like at least a week) where the child cannot see it or play with it. Then try again. A child will be way more motivated to get a toy if they do not have free access to it all day, every day. What if my Child is not Imitating Me? If your child is not imitating you at all, there are some things you can do to help that I will be discussing in an upcoming post. However, lack of imitation is a red flag for more significant impairments, so if your toddler is not imitating you at ALL, I’d bring it up to your pediatrician. For a list of all my other tips in this series, go HERE. This is INCREDIBLE! What an incredible resource you’ve given us here. Thank you! You are AMAZING! I always love reading your posts. Thank you for sharing great tips! !